Have I Been Misclassified By My Employer? Most Texas employers are honest and forthright and do right by their employees when it comes to pay and taxes. However, there a significant number of employers use unfair methods to try and save money and avoid paying taxes. One of the most popular ways they do that is by misclassifying their employees as “independent contractors.” Many employees who are misclassified that way have no idea the effect such a thing can have on their final paycheck. Whether an employee is classified as a regular employee or an independent contractor is very important, because it determines who is exempt or non-exempt under the Fair Labor Standards Act, or FLSA, which in turn determines who is eligible for overtime and who isn’t. Behavioral control– In most cases, if the employer has the absolute right to control how, when and where the work is performed, the worker is probably an employee, and not an independent contractor. Financial control– In most cases, an independent contractor operates separately from the employer, with an opportunity to make a profit or experience a loss as a result of their work, and they usually have an opportunity to work with others. They also tend to have a significant investment in their own equipment, such as tools. 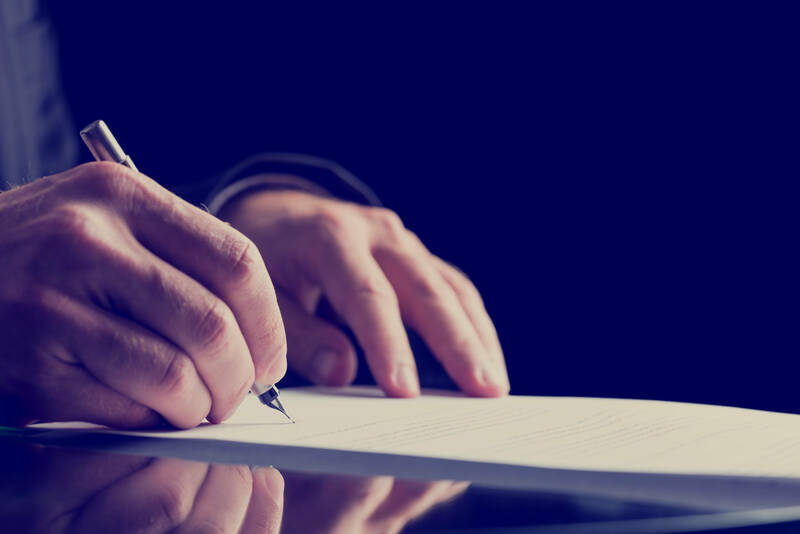 Relationship– This is important, because the mere existence of a contract stating that a worker is an independent contractor doesn’t mean such a relationship has been created. In order to be an “independent contractor,” you actually have to be independent. Does the employer have near total control over you with regard to how and when the job is done? Do all of the tools, equipment and materials that you use to do your job belong to your employer, or have you personally invested in most of them? Is the work you perform an integral part of the employer’s business and are your job duties performed for the employer’s benefit on an ongoing or permanent basis? If you have been misclassified as an independent contractor by your employer, but you feel as if you’re working as an employee, you should know your rights under the FLSA. If a company has misclassified you, it’s possible you may have been wrongfully denied the overtime wages and other benefits to which a regular employee is entitled. What Can I Do If I Have Been Misclassified By My Employer? Most of the time, under the FLSA, workers can be compensated for up to three years of unpaid wages, which means, if you have worked for an oil industry company or any other, please contact the attorneys of Josephson Dunlap LLP with MyBackWages for a consultation, to determine whether or not you are owed unpaid wages for the time you were misclassified. Our attorneys have gotten back compensation for hundreds of workers, and we can confidently advise you as to the options available to you.